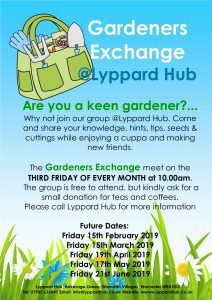 A social group for gardening enthusiasts that would like to share hints, tips, seeds & cuttings. 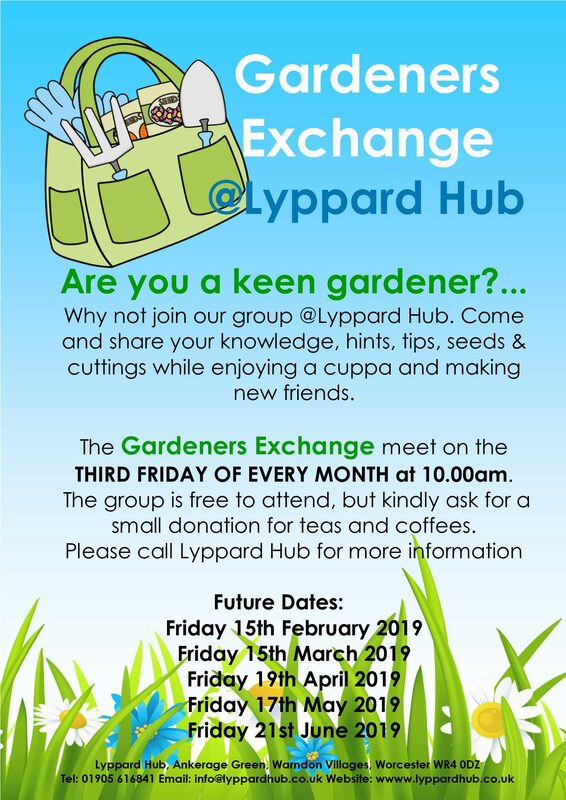 Come and share your knowledge and learn new tips while enjoying a cuppa and making new friends. The group is free to attend, but kindly ask for a small donation for teas and coffees.